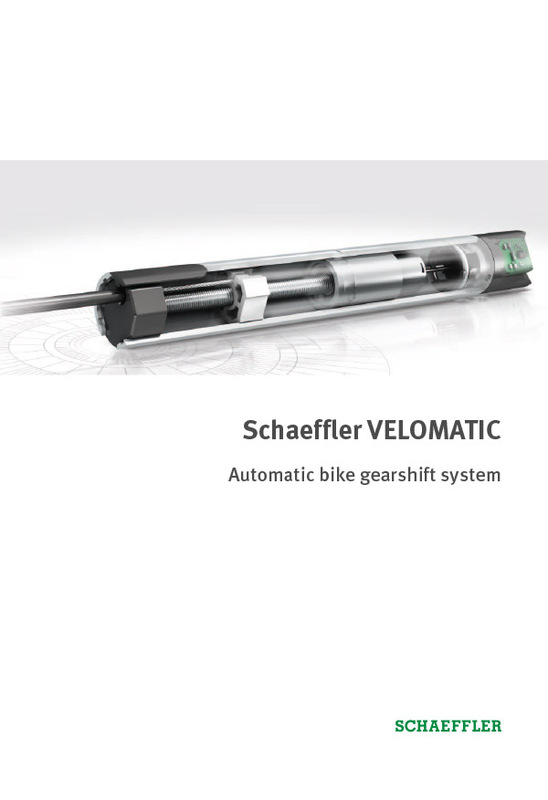 The VELOMATIC from Schaeffler is an automatic bicycle gearshift system that is suitable for a range of applications. It replaces the conventional manual gearshift system and allows gear hubs in bicycles, pedelecs, and e-bikes to shift gears automatically. 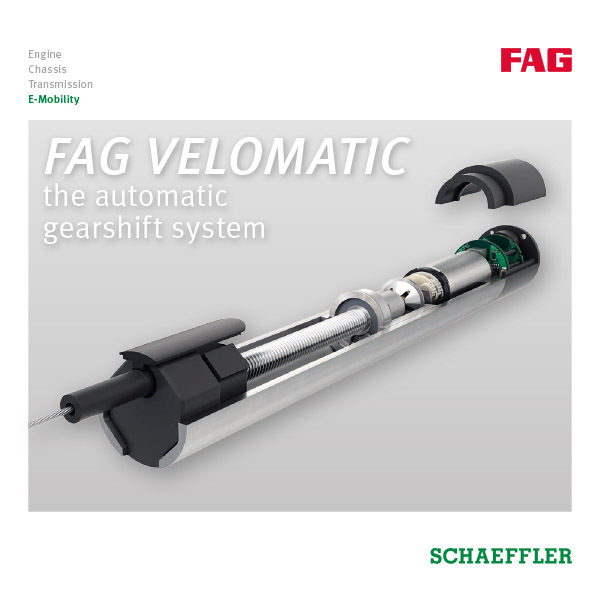 The FAG-VELOMATIC automatic transmission is compatible with a wide variety of commonly-used hub gears. 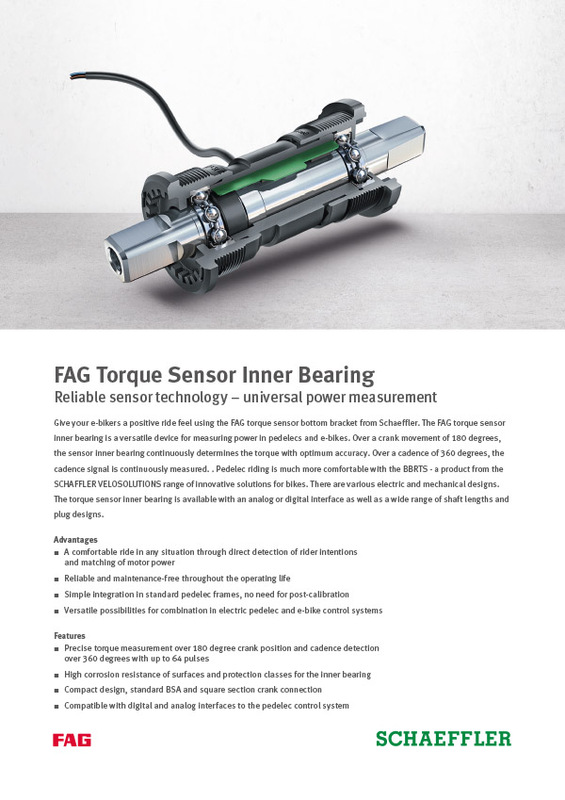 It comprises a gearshift actuator and a coupled communications module. 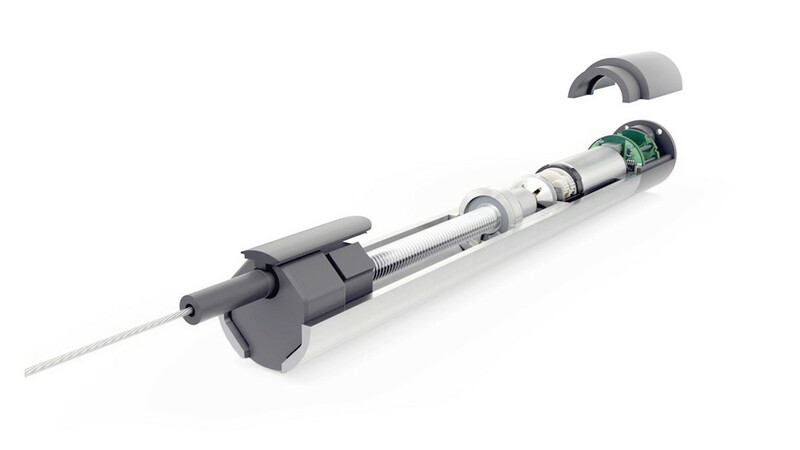 The mechanical motion of the bicycle’s gearshift system is carried out by the gearshift actuator via a Bowden cable. The communication module has the function of an information gateway. This intelligent communication allows interaction with almost any conventional electric drive. Thanks to the compact dimensions of its components, it can be installed inside the frame of the bicycle. The VELOMATIC continuously calculates the optimum gear for the rider based on the bicycle’s speed and the incline of the terrain. 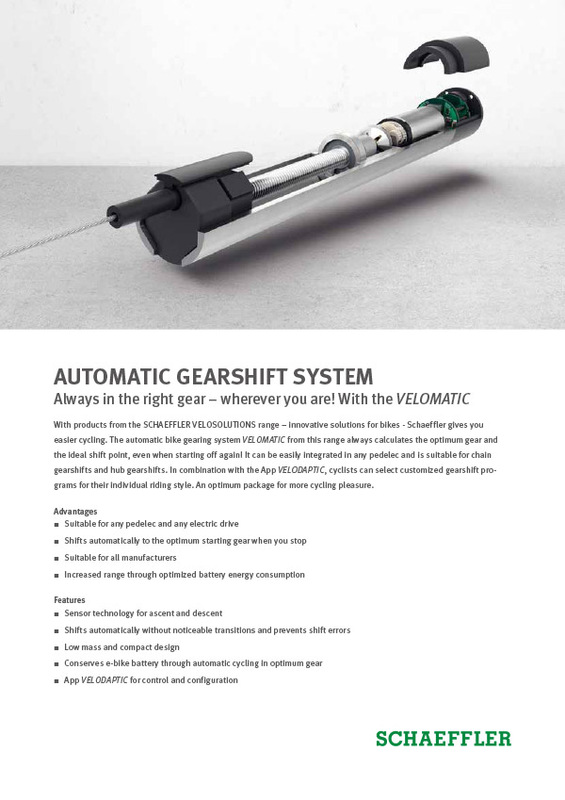 The gearshift program can be individually adjusted by the rider using the VELODAPTIC bicycle app. 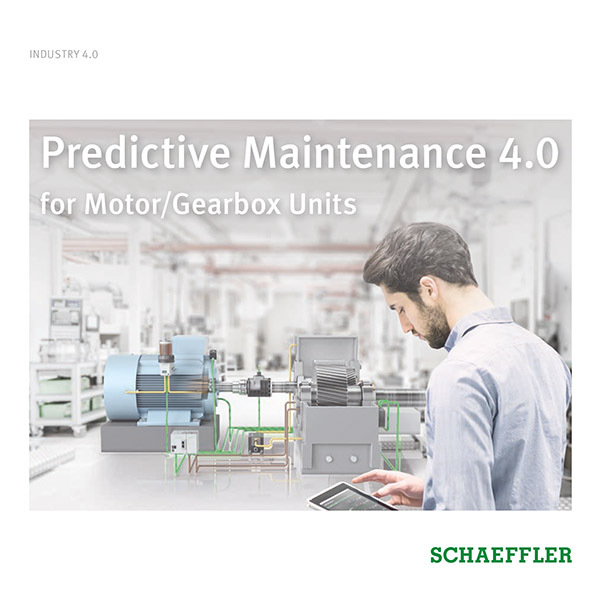 The operating software that is installed records the input variables that are needed for regulating the gearshift actuator and derives from them the necessary controlled variables.